BotnetDBP tests and defines the limits of attribution in the current and evolving landscape of DDoS attacks. 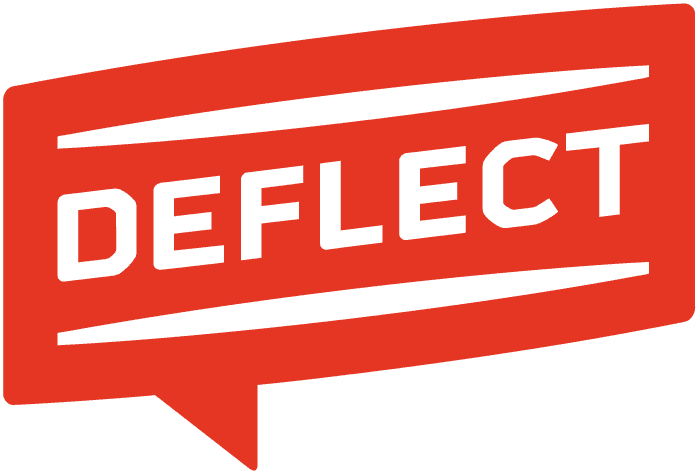 Deflect itself, by its nature a rich target for DDoS attacks. BotnetDBP - a set of tools to actively and accurately differentiate between legitimate and malicious requests in order to further reduce the load on the Deflect network. BotHound and Grey Memory - Bothound detects and classifies the attacks using the anomaly-detection and machine-learning tool Grey Memory. Sniffles and Edgemanage provide an unfiltered view of inbound traffic, and give an unmistakable indicator of which site is targeted. Opsdash - ElasticSearch cluster where the majority of collected data is stored and queried. The geographic location of the bot (GeoIP databases lookups): This information can be used to inform decisions as to whether the bot is part of a malware-based botnet or a voluntary botnet using tools such as LOIC or other packaged denial of service tools that are used in participatory DDoS attacks. Bots proximity will be noted and can be used to indicate whether a high number of attackers are clustered geographically. Whether the user’s profile has changed drastically since last visit: learn2ban profiles visitor activity and uses machine-learning techniques to determine whether a user is behaving in a malicious non-human manner. Whether the user’s profile matches that of a known bot type or bot cluster (Ban filter rules): Some malware toolkits use very obvious patterns of attack or identify themselves in an obvious manner. This information makes classification of attackers easy.